You know the drill! 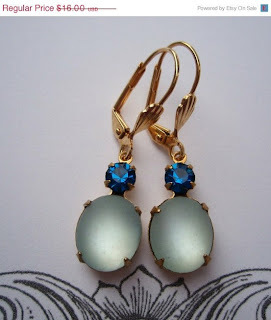 It's time for my top ten from Pinterest for The Vintage Apple's link-up! NOTE: This shot is from the film The Joneses (2009) starring Demi Moore and David Duchovny which was written and directed by my husband's good friend, Derrick Borte! He has a new indie film in the works, and you can be a part of it HERE! NOTE: This is my beautiful friend's precious daughter! Isn't it adorable?! NOTE: I'm so excited to go to New Orleans in May! Cheers to being halfway to the weekend! I'm loving those bedazzled earrings! They are so gorgeous but not overdone. 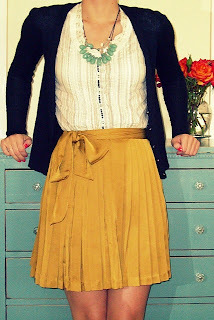 I also want that flouncy mustard skirt! I have always wanted to go to New Orleans. Looks like such a charming city! Great pins! I love the outfit with the yellow skirt. So pretty! Seriously that thing looks amazing! The "get off the table" cat pin is so cute!! My kitty thinks she runs the house and can crawl on any bit of furniture. Hmph. But whatever, she is the princess of course!! Have a happy Wednesday. I love that Harry Potter pin! 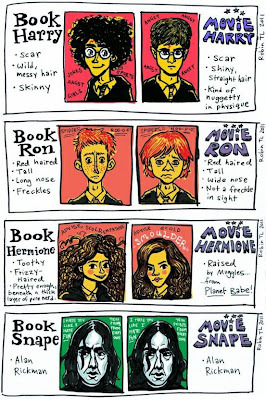 It's so true, even if I do love Rupert Grint as Ron he is not what I expected! You'll have to let us know what New Orleans is like! I've never been and would love to go! hey, i saw your comment on aunie's post about getting called, lesley a lot. well i get called lindsay all the time. not that lindsay isn't a good name, it's just not mine and it insults me! Loved these!!! Yes she is precious!! 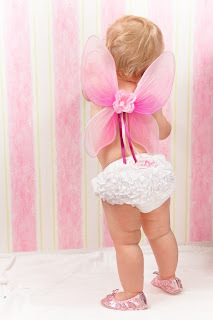 Love those pink butterfly wings - too cute! Hope you have a great time when you go! The cat pin was so cute! Love the HP analogy and the wizard of oz bookmark! I love the navy & mustard outfit and those earrings are beautiful!! New Orleans in May?! Ah so exciting! I am from there if you have any questions/concerns/anything! And I can't stop looking at how cute that baby is with the wings! LOVING the hallway pics of that couple!! such a cute idea!! 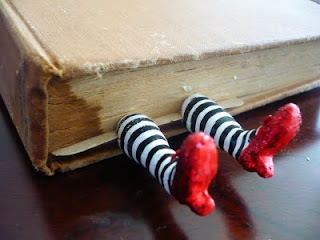 A) That bookmark is freakin' adorable! 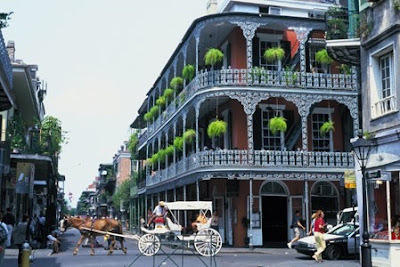 B) Your picture of Nawlins is making me jealous. I've actually never spent any time in the South...but I should go! I'm sure you'll have a great time. C) Book Snape vs Movie Snape = LOL. 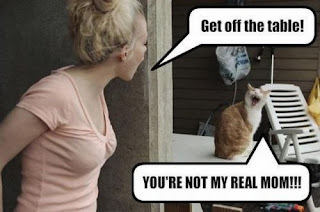 The cat picture is so true and so hilarious! I can almost hear my cat "meowing" it at me!! 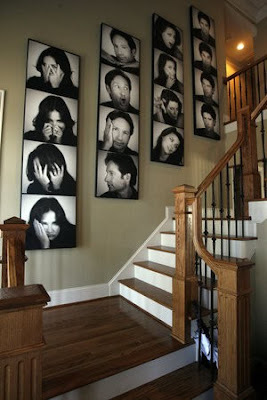 ohh beautiful pics =) I love the one with the little girl!! thank u for sharing them! great pins! 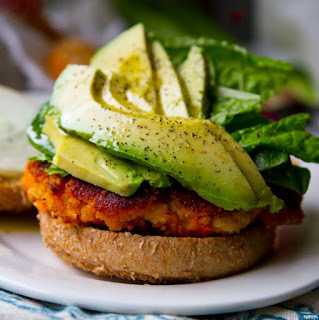 I am drooling over that avocado sandwich there! Stumbled upon your blog through pinteresting, I am so addicted to pinterest now! Let's stay connected! I am following your blog now. Please visit mines when you have a chance a follow me too if you like it, thanks sweetie!